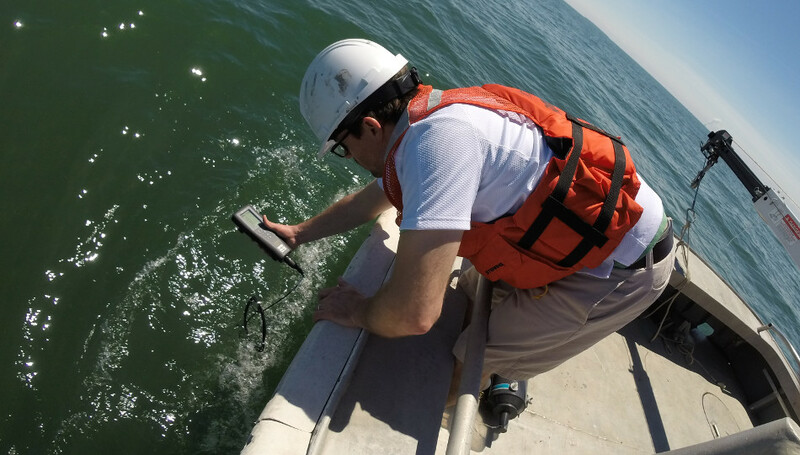 NOAA GLERL and its partners conduct innovative research on the dynamic environments and ecosystems of the Great Lakes and coastal regions to provide information for resource use and management decisions that lead to safe and sustainable ecosystems, ecosystem services, and human communities. 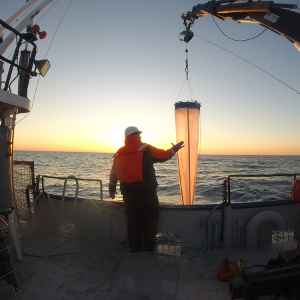 Ecosystem Dynamics: Collects ecological data and conducts experimental research on the ecosystem processes of the Great Lakes. 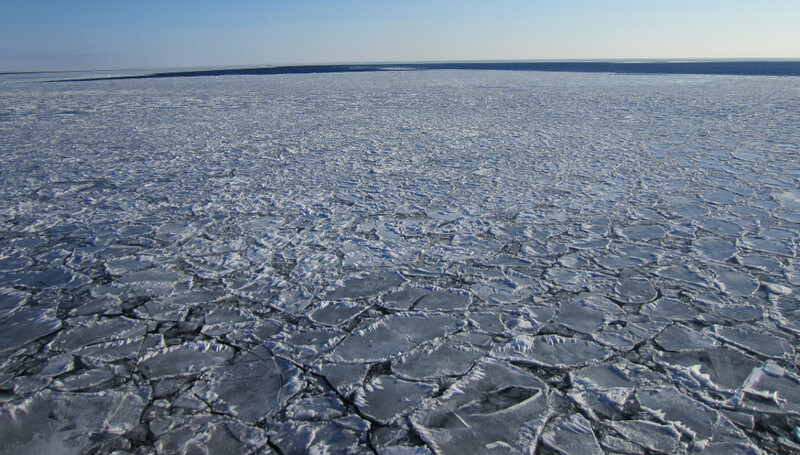 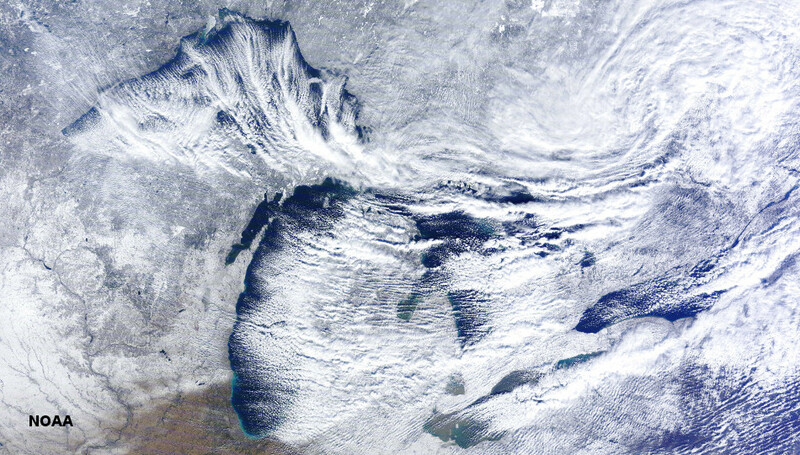 Integrated Physical and Ecological Modeling and Forecasting: Conducts research to predict the effects of changes on the Great Lakes system. 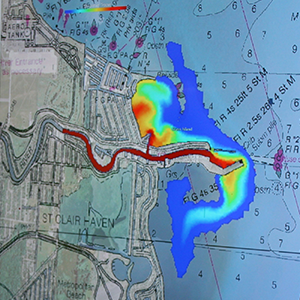 Observing Systems and Advanced Technology: Develops and operates technology for scientific observations in the Great Lakes.